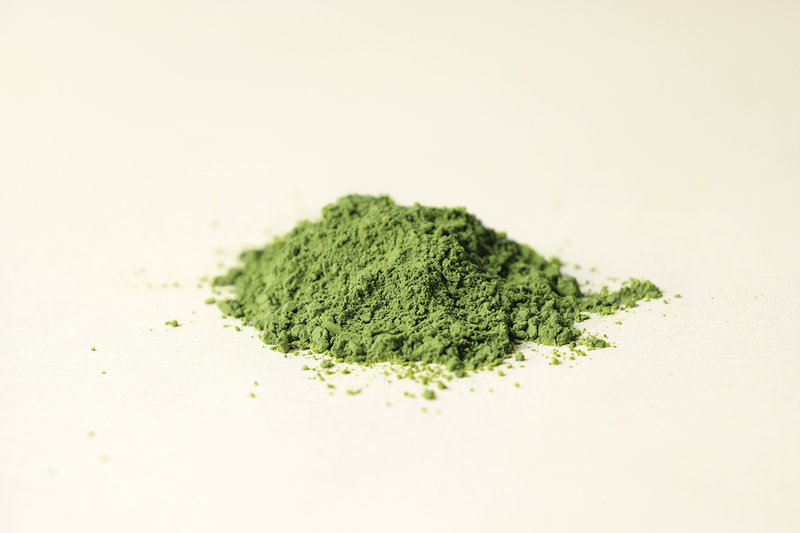 High grade, pure spring season, organic matcha; ideal for making mixed matcha drinks and high quality cooking. Lalani & Co’s Matcha Grade VI comes from organic family run gardens in Japan. 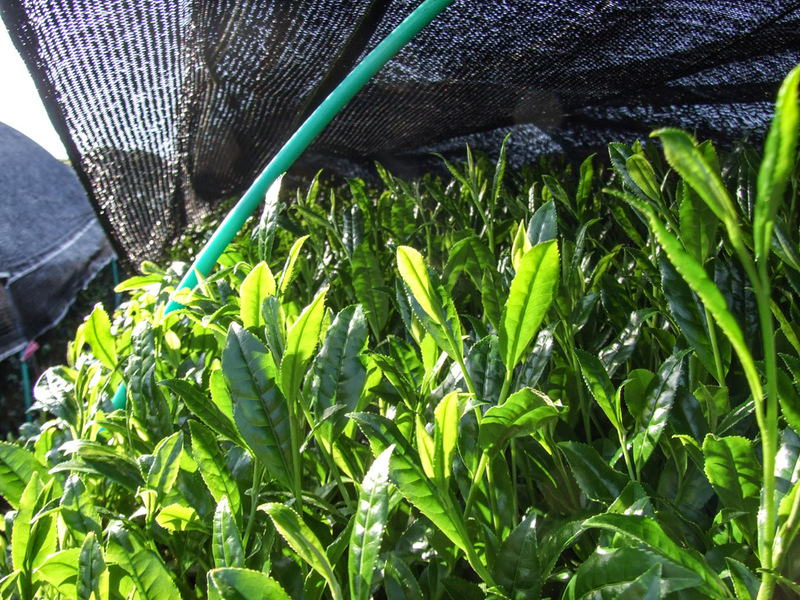 The leaves are picked in the Ichibancha (first tea) season, from organic tea plants shaded for up to 25 days. The leaves are finely millied as close to shipping as possible. This care and attention gives the matcha excellent texture, colour and flavour. Our organic Matcha VI is ideally suited for making high quality mixed matcha drinks like matcha smoothies, juices, and cocktails; as well as cooking where you wish to impress with a vivid matcha colour and flavour. 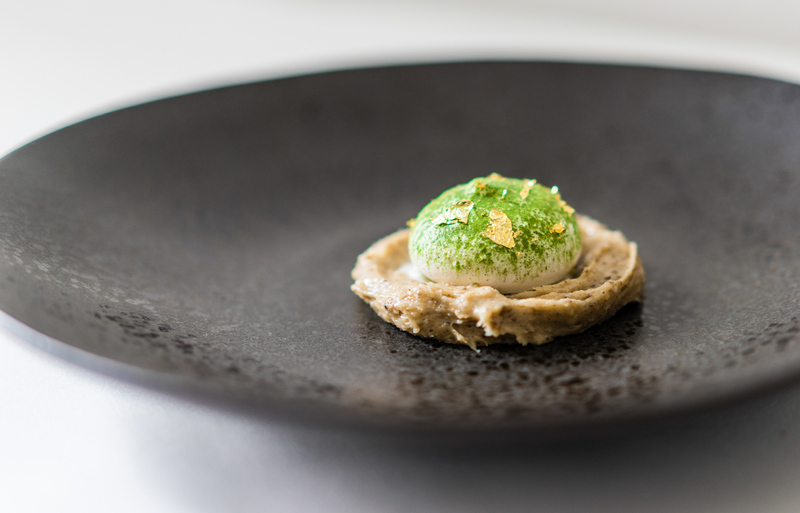 Our Michelin starred restaurant clients often use this matcha in their pastry department, as do bars and coffee shops in their drinks. You can also drink the Matcha VI as a pure matcha in the Japanese style (usucha); however, we would recommend the Matcha Gold for making pure matcha.